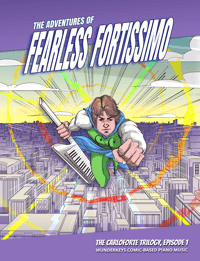 Wow, did we ever love seeing all of your Valentine’s Day piano studio celebrations! 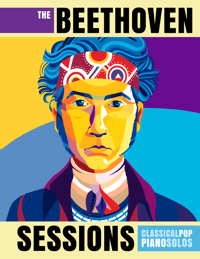 Instagram, Facebook and Twitter were filled with beautiful photos and videos of piano students laughing and learning. February looked like an absolute blast in studios all over the world! And now it’s time to bring those giggles and grins into the month of March! St. Patrick’s Day brings another opportunity to engage your students, impress parents, and re-energize your teaching. To help you do this, we’re sharing three resources today that will make make your studio look “oh so pro”. 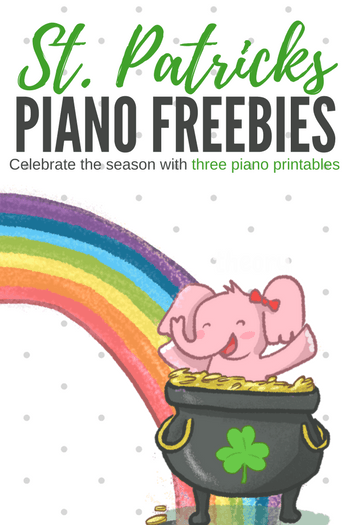 The three printables below can be used to bring some St. Patrick’s Day fun to your studio this month. While they all coordinate beautifully with our WunderKeys Method Books, they can also be used with any of your students who appreciate some good ol’ holiday-themed fun! 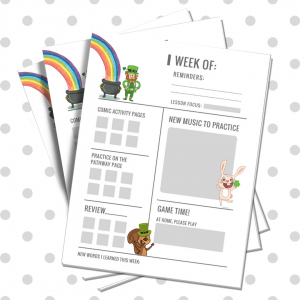 If your students have piano binders, then they’ll be thrilled to use our St. Patrick’s Day Lesson Assignment Sheets during the month of March. They’re an organized way for your students to structure home practice and track completed tasks. Clip one page per week into your students’ binders and ask them to place a checkmark in the corresponding grey boxes for each activity completed. 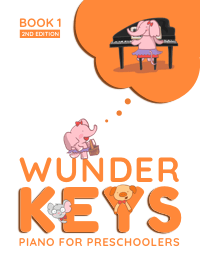 Two of the assignment sheets we’re sharing today are designed to coordinate with a WunderKeys Preschool lesson format and a WunderKeys Primer lesson format. 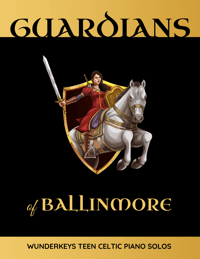 The final design is generic and can be used with any method book. 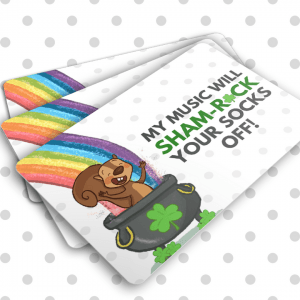 If you have piano studio social media pages, if you like to create beautiful waiting-room displays, or if you regularly email parents with adorable photos of their children… then you need to add these St. Patrick’s Day-themed photo props to your collection. They’re easy to use – simply print them out, pop them in a photo frame and have your students hold them as you snap a photo. (Remember… always get parental permission if publicly sharing photos). These photo props will be like a pot of social media gold! Last month piano students fell in love with our Valentine’s Day Repetition Punch Cards. Teachers were creating practice events around them, students were treating them like collecting cards, and parents were watching in amazement at the increased home practice they inspired. So, naturally, we had to create a March-friendly version! Below you will find eight different designs that will keep your kiddos pumped about practice this month. Print the page below on card stock then cut out the cards. Give one card to your students with instructions to hole punch or cross off one coin or shamrock for every completed repetition. You can also use these cards to track days practiced, pieces re-visited, correctly-named notes, correctly-demonstrated rhythms and more! 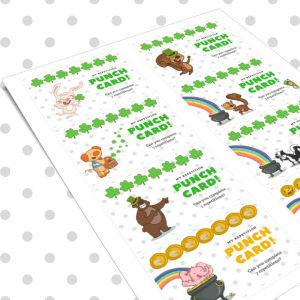 Download your St. Patricks’ Day Repetition Punch Cards Here. 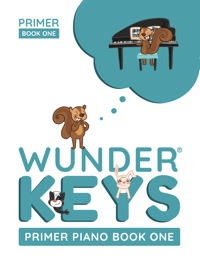 Keep your eye on the WunderKeys website during the month of March as we’ll be adding more games and activities to the Printables section. 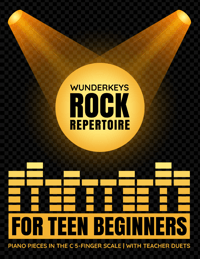 And, while you’re there, why not check out our WunderKeys Primer Method books! 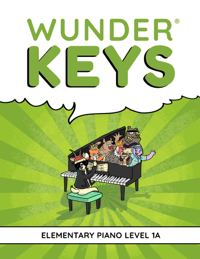 Thousands of teachers have discovered the “wunderful” results that these books produce… find out why here.